According to a study conducted by the American Heart Association as well as other scholarly research, there is a direct correlation between cognitive impairment, like dementia, and physical exercise. Specifically, the study resulted in the finding that physical activity can and does prevent the progression of cognitive decline and progression for dementia. One of the reasons physical activity has an effect on cognition can be traced to the benefits and effects that occur in the brain during physical exercise. Another observation concluded by the study is that physical activity can improve blood flow to the brain, and reduce the secretion of stress hormones. 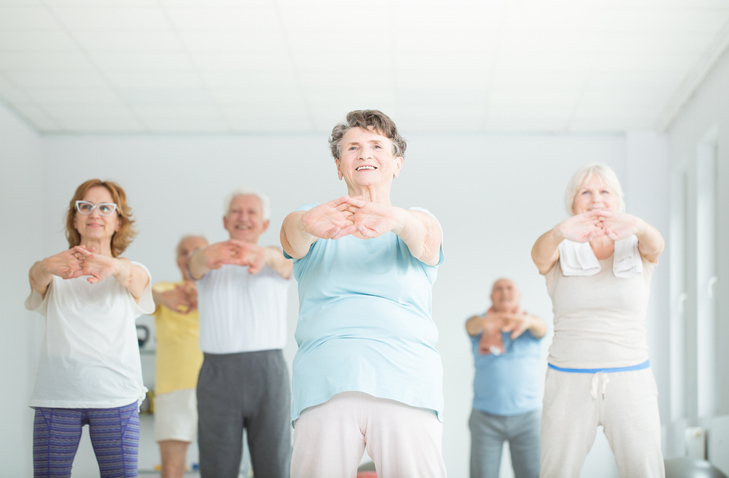 Cognitive health is a part of your overall wellness, and by partaking in even the most gentle form of physical activity in a consistent matter, you are strengthening and improving the health of your body and of your mind. When you are physically active, your body responds positively, and in turn, your moods improve, and the chemical reactions occurring in your brain change, improving your cognition and increasing blood flow to the brain and throughout your entire body. Physical activity, along with healthy lifestyle choices like a well-balanced diet and little to no consumption of tobacco and alcohol, can positively affect your overall health and lessen the likelihood of memory loss. The Alzheimer’s Association found that those who participated in regular exercise showed a significant reduction in the risk of memory loss. Specifically, they showed that regular physical activity reduced the risk of developing dementia by about 30 percent. While it reduced the risk for Alzheimer’s by about 45 percent. This study concluded that aerobic exercise could improve the performance of healthy adults on thinking tests, confirming the link between physical and cognitive health. The study considers “physical activity” to be aerobic exercise performed for roughly 20-30 minutes. Other daily activities like socialization and reading can improve cognition and memory in all ages, but especially in older adults. 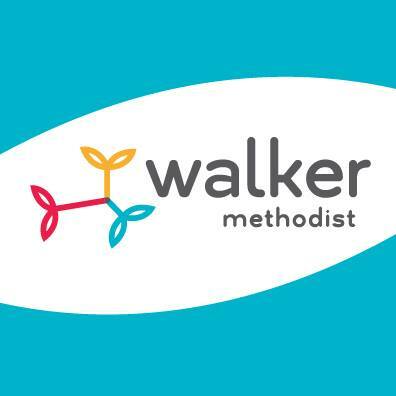 To learn about the memory care that we provide here at our Walker Methodist communities, check out our Music & Memorysm program.